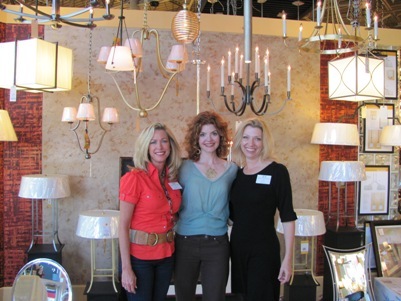 Tina and I attended the North Chapter ASID meeting in Jacksonville, Florida, held at Avenues Lighting. I really enjoyed meeting and talking to Laurie Smith, formally of TLC TV show, Trading Spaces. Along with Laurie Smiths many accomplishments she has now unveiled her new line of decorative lighting fixtures through Quoizel Lighting. Laurie Smith’s Illuminations, “Classic designs for a Modern Life,” reveals a gallery of unique lighting fixtures showing simplistic elegance. I loved the detail of this pendant fixture. 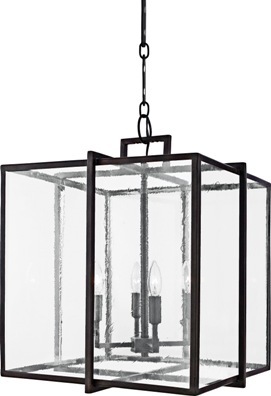 I could see this fixture hanging over a peninsula in a soft contemporary kitchen, adding the finishing touch to the design. 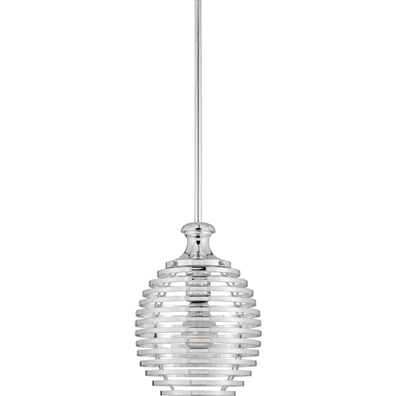 The diversity of this chandelier lends itself to a variety of applications. The outside elements are masculine while the lamps themselves are delicate. 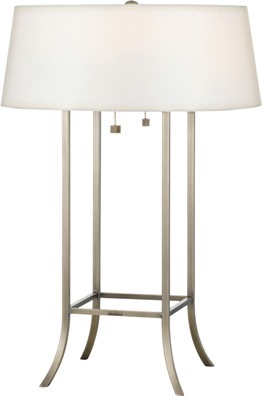 What a brilliantly designed table lamp with its contemporary lines and an Asian flair. The lamp could fit into a traditional setting as well as a modern setting. Laurie Smith’s talents really shine through in her decorative lighting line. She is also the author of a book, ” Discovering Home with Laurie Smith: Find Your Personal Style “. Congrats Laurie on your new decorative lighting line and I look forward to what you will bring to design in the future. 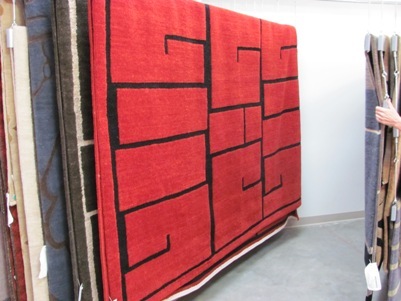 While visiting Jacksonville we stopped by Oasis Rug’s showroom only to find more than just rugs. Owner Ginger Weible was so nice to give us a personal tour of her showroom and this is what we found. 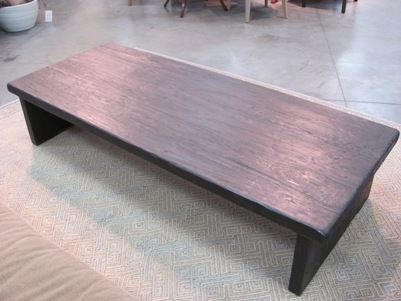 Reclaimed Elm cocktail table with vinegar wash and an ebony rub. 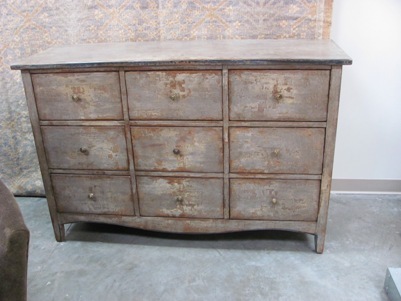 Italian furniture chest grey weathered finish. I loved this shag carpet. 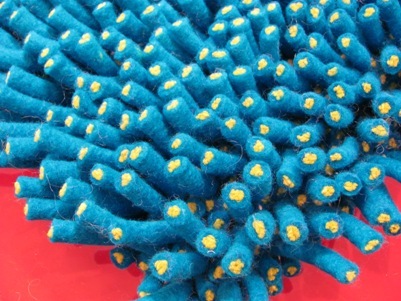 This is hand felted shag, highland wool rug. 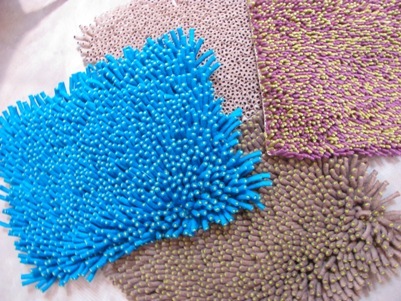 How much fun are these rugs. 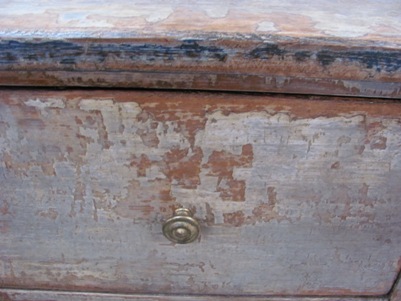 I could see these in a kids space or a casual space, adding color and texture to the design. 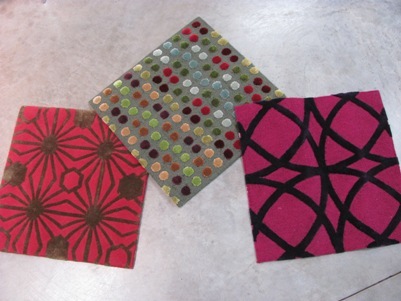 Multiple wool & silk multi texture fine quality tufted rugs. Tibetan Shanga all wool 80 knots per square inch. 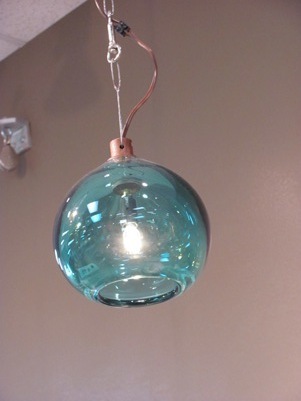 Brazilian hand blown glass light turquoise round shape fixture. 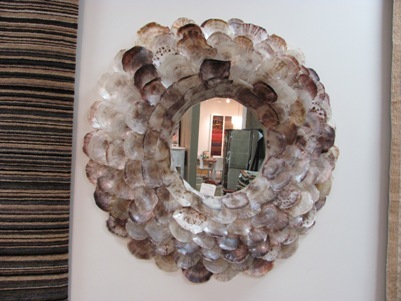 Venus round shell mirror 48″ diameter. 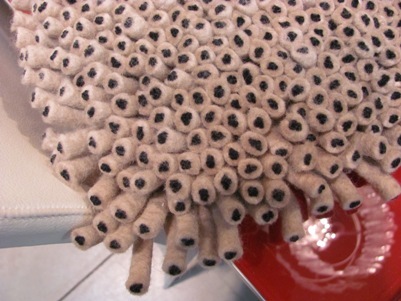 I want to thank Ginger of Oasis Rugs for showing us all her beautiful products. I really enjoyed meeting Laurie Smith and listening to her stories of her Trading Spaces days. What a talented designer and I can not wait to specify her product in my next design job.